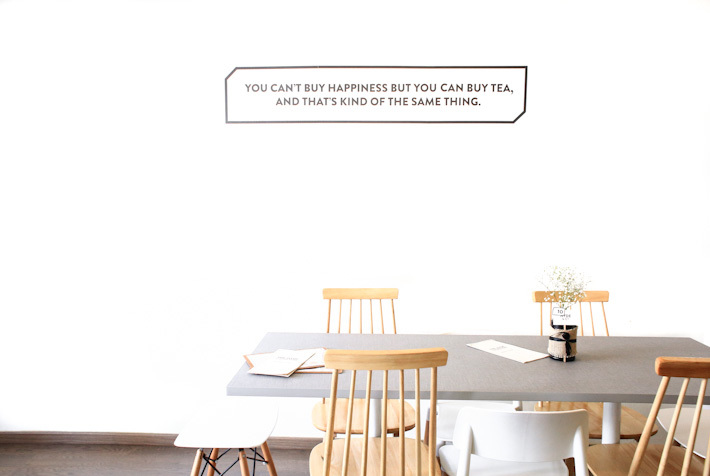 Hyde & Co. has long been one of our favourite minimalist cafe hang-outs in Singapore. 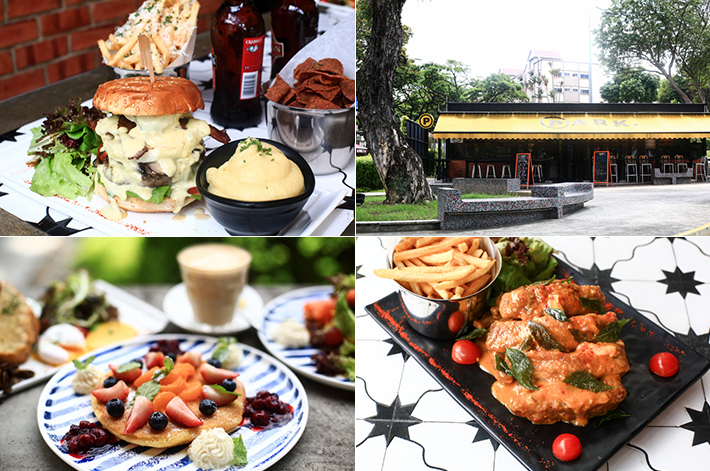 Our love for this cafe stems from the fact that it reminds us strongly of quaint English cafes in London, similarly exuding a comforting and cosy atmosphere. 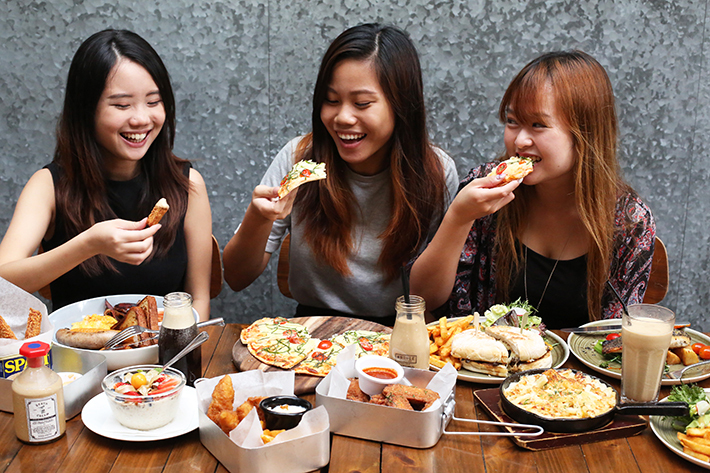 Imagine our excitement when we found out that Hyde & Co. will serve a new dinner menu from Wednesdays to Saturdays, from 6.30pm to 10.30pm! We could not be happier as we had a great time with the mains we had here previously. 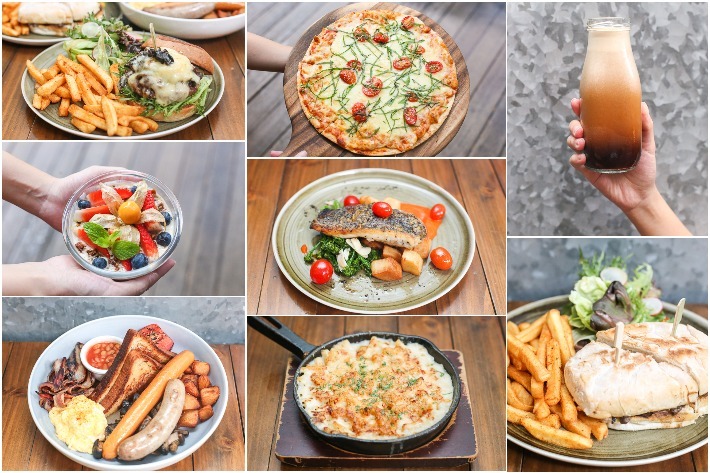 This festive season, Hyde & Co. will also be offering several value-for-money Christmas set dinner menus (which starts at S$68 nett for two). 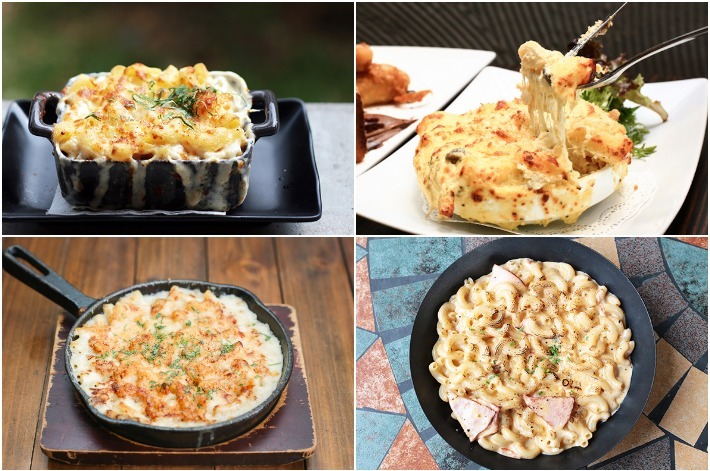 Readers of Ladyironchef will receive 50% off your second main course (from the regular dinner menu) on Wednesdays and Thursdays until 31 January 2016 when you flash this post. Reservations are required to redeem this promotion. 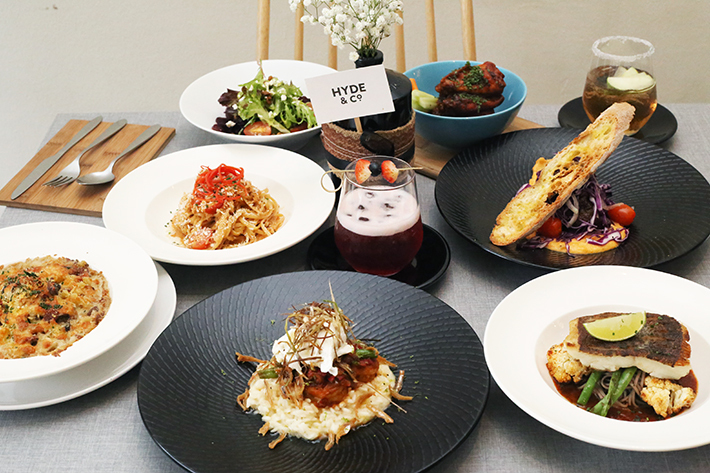 From Nasi Lemak Risotto, to Beef Cheek Rendang, and Chilli Crab Pasta – here’s everything to love about Hyde & Co.’s new dinner menu.